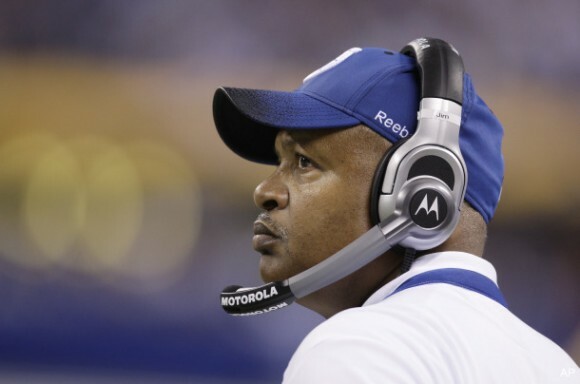 Former Colts head coach Jim Caldwell plans to join the offensive coaching staff of the Ravens, a league source told ESPN NFL Insider Adam Schefter. The Ravens announced last week that Cam Cameron would return as offensive coordinator, but they still need a quarterbacks coach for Joe Flacco. Caldwell now appears to be the choice. Caldwell had visited Pittsburgh this past weekend. The Steelers are looking to replace Bruce Arians, who retired as offensive coordinator in Pittsburgh before taking the same position with the Colts. So the Ravens lose their successful defensive coordinator to the Colts and in return, the Ravens get Colts’ failed head coach. Brilliant. 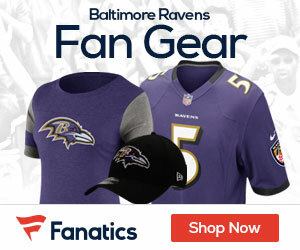 The only possible conclusion is that the Ravens have decided to give up after almost getting into the Super Bowl. If they end up at the bottom, as they likely will, they will have no one to blame but themselves. This is profoundly stupid. Say what you will about Caldwell’s head coaching but he was Peyton Manning’s QB coach for 7 years. Besides Cam could actually use someone to light a fire under him. If his offense struggles again, they could pull the plug with an in house remedy available.